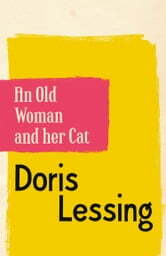 From the winner of the Nobel Prize for Literature, Doris Lessing, a short story about a woman’s gradual drift outside the limits of society. An old woman, with gipsy blood, begins to find the conventions of society stifling – when her husband dies, and her children leave home, she embraces a marginal, unconventional existence, accompanied by her faithful cat. 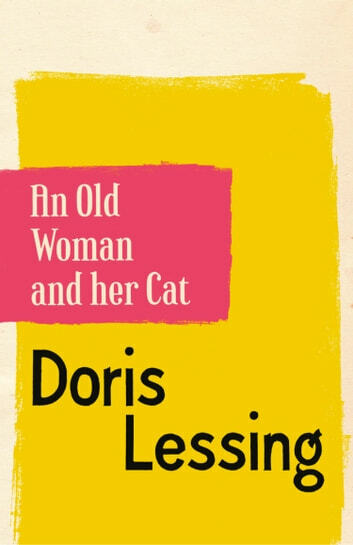 ‘An Old Woman and Her Cat’ brilliantly combines Doris Lessing’s unforgiving examination of our society – and those it cannot accommodate and ulitmately fails – with a wonderful portrait of her favourite animal – the cat. This story also appears in the collection The Temptation of Jack Orkney.